So, I finally did it. I took the plunge and came out to visit a few of my fans. It was a pleasant experience. Humorous mostly. The ladies were so gentle, as if I was going to run away if the crowd got too thick. “You okay?” was a constant. And, other than a developing cold that had me running back and forth to the loo (to blow my nose) like a coke head, I was okay. The panels were informative. I got a chance to meet so many of the authors I know only online, and I got a chance to grab a few books too. I wanted more, but no one was manning the tables at times. I have just met @TheBrandonShire. I am such a #fangirl. I lost the power of speech. Lisa, Joann, Susan, and Jodi were a hoot, and I want to especially thank them for their courtesy and graciousness. They made the trip worthwhile, as did many of the other authors I had a chance to meet. 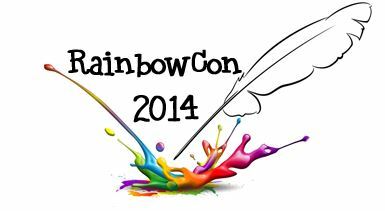 If you get the chance, I would recommend Rainbow Con 2015, especially if you’re a reader looking for some great lgbt books. 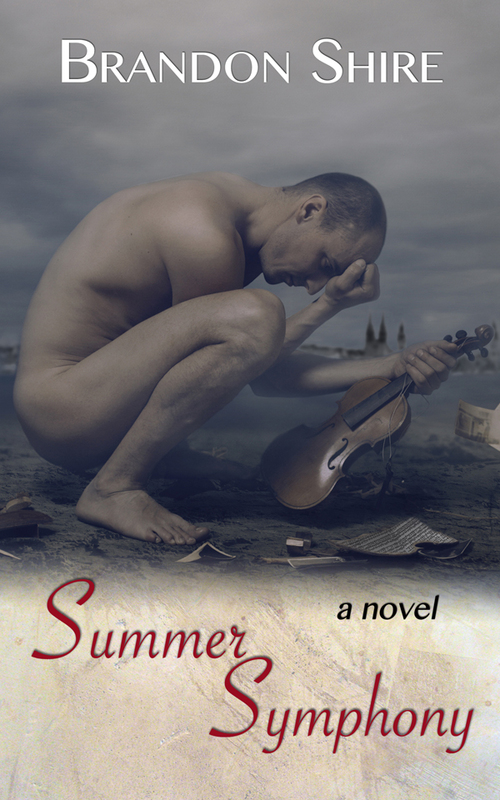 Or, if you’re an old cranky author who shies from the spotlight (like me), it’s still small enough that you’re not overwhelmed. Though honestly, I’m expecting this con to be one of the hottest tickets in just a few short years.